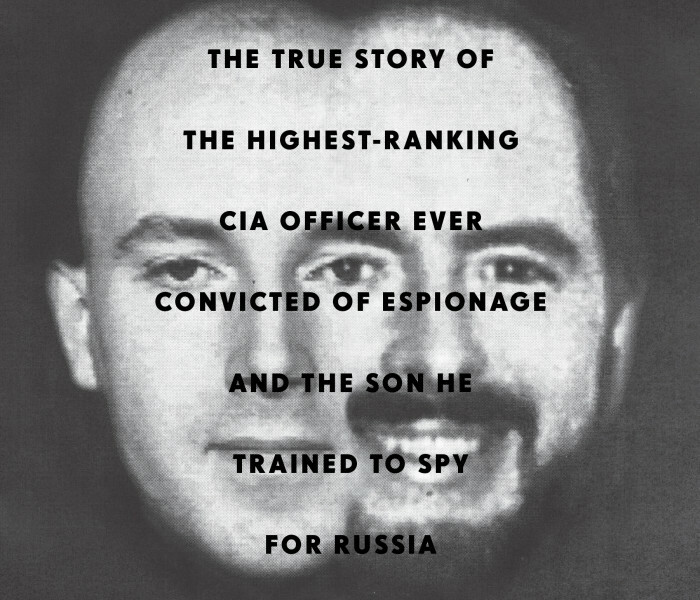 The riveting true story of the father-and-son co-conspirators who sold US national secrets to Russia. 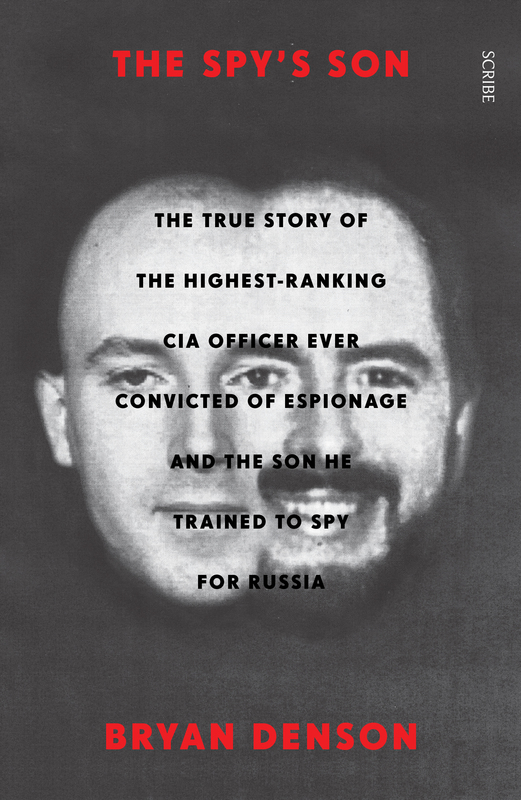 Jim Nicholson was the highest-ranking CIA officer ever convicted of espionage. A single father, respected mentor, and brilliant case officer, he was also a double agent selling thousands of state secrets to the Russians. However, it was from behind the bars of a federal prison that he conducted his greatest betrayal. Just 12 years after Jim’s conviction, his youngest son, Nathan, was arrested for the same crime. 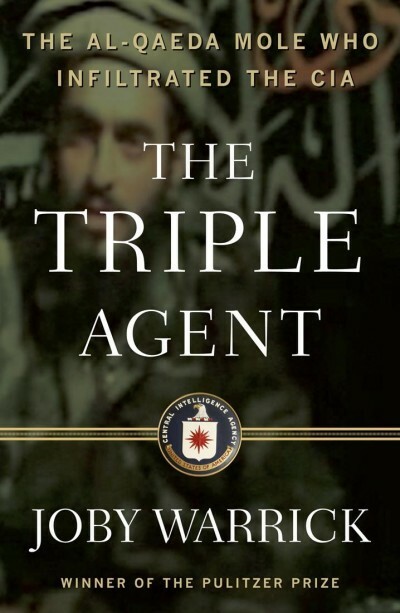 Through interviews, private letters, and access to Jim’s personal journal, Pulitzer Prize finalist Bryan Denson pieces together a fascinating family portrait of a father so caught up in his life as a double agent that he manipulated his own son — an army veteran — to betray his country in order to stay loyal to his family. 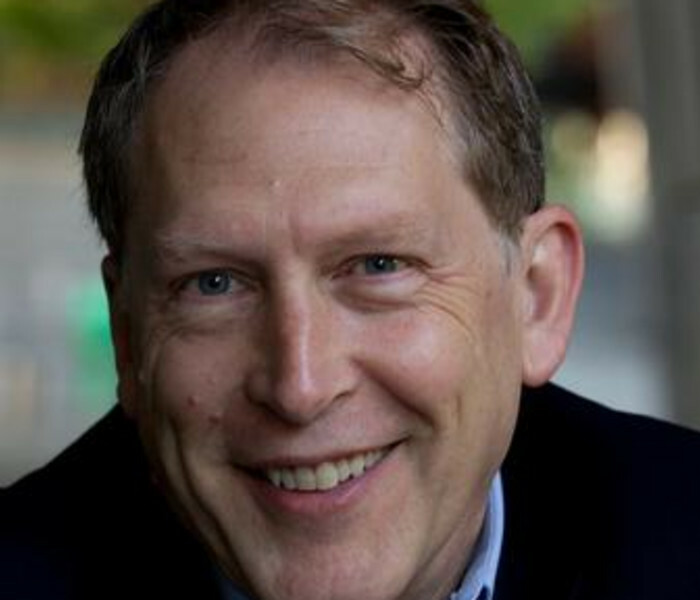 Bryan Denson, an investigative reporter and senior staff writer for The Oregonian, is a Pulitzer Prize finalist for journalism and winner of the George Polk Award, among many other honours. This is his first book. 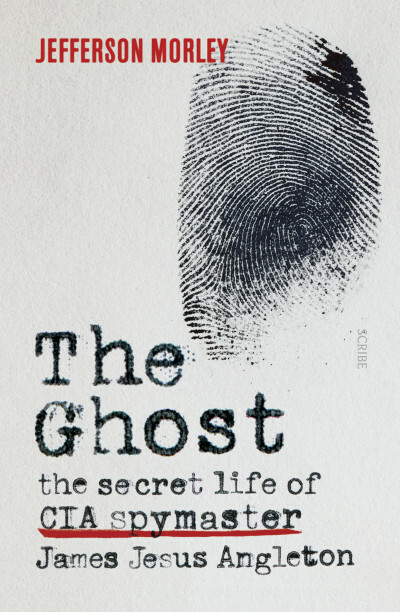 Denson covered the case as it wound through Portland courtrooms, and The Spy’s Son is the culmination of a two-year investigation, springing from a six part series in The Oregonian (reaching more than one million readers in print). Scribe staff ask Bryan Denson about writing The Spy's Son.